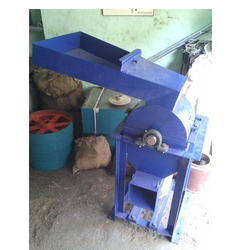 Prominent & Leading Manufacturer from Rajkot, we offer jatropha oil mill plant and oil seed cracker machine. We are the leading manufacturer of Jatropha Oil Mill Plant. We are the leading and prominent Manufacturer and Supplier of OIL Seed Cracker Machine.